Tonia Hedley is a registered nutritionist, home economist and food consultant. Since gaining a degree in Food Science and Nutrition, she has had more than 25 years’ experience in food and nutrition roles. Tonia has worked in Australia and the UK in the food industry, the media, and the private sector. She has worked across a broad range of disciplines- food styling and photography, recipe development and nutritional analysis. She also had her own catering company, catering for many events on the Central Coast. Tonia is a regular speaker at sporting and charity events, advocating healthy eating and the paddock-to-plate philosophy. 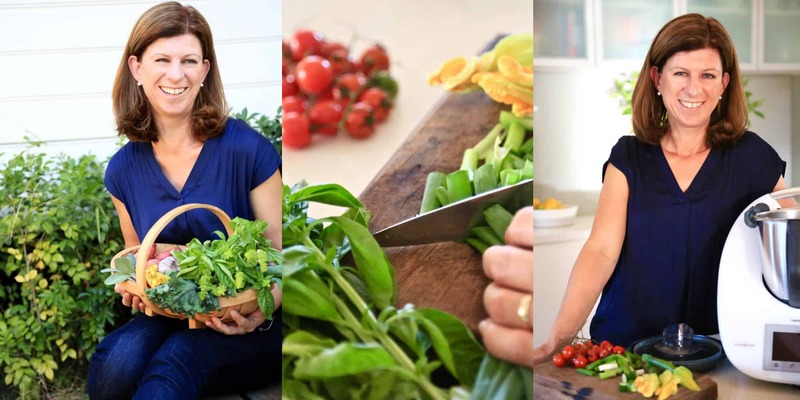 This passion for healthy eating has led her to work with Thermomix Australia – a novel way to transform eating habits, and enjoy the nutritional benefits of whole foods. Tonia’s Thermomix recipes are already gaining national and international recognition. Tonia lives on the Central Coast with her husband John, and their four children.